AN IMPORTANT VOLCANIC ANNIVERSARY IN ALASKA! 2012 marks the Centennial of the Great Novarupta-Katmai eruption of June 6-8, 1912, still the worldâ€™s largest eruption since 1815 and one of the five largest eruptions in recorded history. 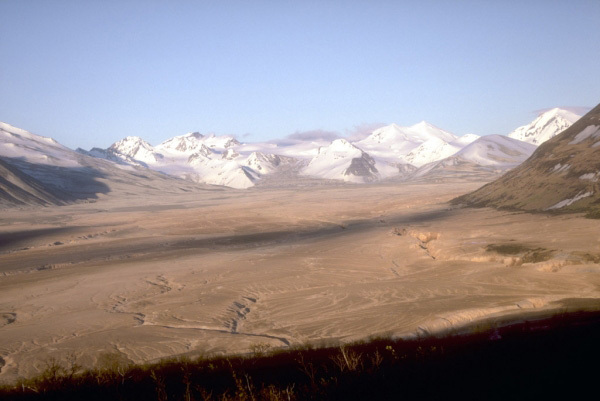 Spectacular Katmai National Park and Preserve on our Alaska Peninsula is home to the Valley of Ten Thousand Smokes, Novarupta Dome, and Katmai Caldera, all products of this amazing eruption. Watch the AVO web site for additional information as the anniversary approaches.